What is a Matrimonial Property Regime (MPR) and why do I need to know about them? Most UK solicitors are not necessarily familiar with matrimonial property regimes as it’s not something that we have within our family law. Matrimonial Property Regimes (MPR) are a fundamental part of law in many other countries, however, and so when dealing with clients with overseas connections, it’s something that UK solicitors should be aware of, especially when it comes to succession planning, wills, probate and divorce. Our unfamiliarity with the concept of MPR can also be difficult for many foreign lawyers to understand, which can lead to frustrations where lawyers are dealing cross border. So, what is a matrimonial property regime? Who do they apply to? And why is it important for UK solicitors to be aware of them? What is a matrimonial property regime? A matrimonial property regime (MPR) is a formal, binding contract entered into between spouses on marriage which outlines the ownership of the couples’ assets on death or divorce. They can also be applied to civil partnerships in some cases. The relevant regime (see type of regimes below) usually takes effect before any assets devolve under a will (similar to the way in which the rights of survivorship apply when assets are held as joint tenants). This is why it’s important to know about the existence and application of an MPR before preparing a will or dealing with an estate administration for foreign clients or clients who have links to other countries. What types of MPR are there? A combination of the two (i.e. community of acquisitions, deferred community of acquisitions, equalisation of gains). MPRs are usually entered into at the point of marriage and a ‘default’ regime will apply, although it is usually possible to select an alternative regime (some jurisdictions also permit a choice of law). It is even possible to have two or more regimes apply to the same couple in different countries depending on the circumstances. They can also be entered into and changed after marriage. It’s also possible for an MPR to cover only specific assets, like property. Who do MPRs apply to? Many civil-law and bijuridical jurisdictions have statutory default matrimonial regimes. Which is why, it’s so important to check with foreign clients or clients who have links to other countries whether there is an existing MPR. As of 29 January 2019, new legislation affecting EU matrimonial property regime regulation, which aims to harmonise the application of MPRs and CPRs across signatory states. Currently there are 18 signatory states (‘member states’): Austria; Belgium; Bulgaria; Croatia; Cyprus; Czech Republic; France; Finland; Germany; Greece; Italy; Luxembourg; Malta; Portugal; Slovenia; Spain; Sweden and The Netherlands. The following 10 states have not signed up at this stage: Estonia; Denmark; Hungary; Ireland; Latvia; Lithuania; Poland; Romania; Slovakia and the UK. However, UK nationals will be affected where they own assets in signatory jurisdictions and an MPR applies to them or their spouse. 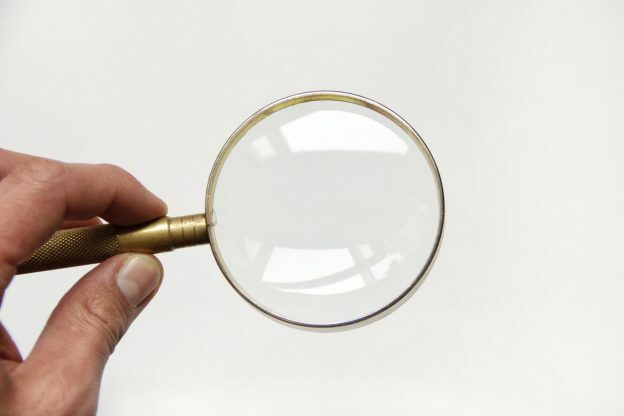 Why is it important for UK lawyers to understand MPRs? MPRs are one of the building blocks of cross-border planning and it’s important to note that despite MPRs not existing in the UK system, British nationals can be affected by them as mentioned above and they can apply to movable assets under English law. An MPR overrides a will when it comes to asset distribution, therefore the incorrect application of an MPR for succession purposes could mean that the assets are distributed incorrectly. So, it’s crucial to understand whether there is an MPR in place before distributing assets from an estate. Likewise, when assisting clients with estate-planning you need to be aware beforehand whether an MPR applies to ensure you can advise them correctly. MPRs are one of the reasons that wills are not as common in civil law jurisdictions. If you’re dealing with a client where an MPR may be applicable and need assistance, contact Worldwide Lawyers on 01244 470339 or email info@worldwidelawyers.co.uk and we’ll be happy to connect you with a lawyer in the appropriate jurisdiction. Portugal’s Golden Visa scheme is one of the most popular in Europe thanks to the benefits and flexibility including various investment options, minimal requirement to spend time in Portugal and ability to apply for permanent Portuguese residency after just five years to name a few. If you’re interested in finding out more about applying for a Golden Visa in Portugal read our frequently asked questions below! What are the advantages of a Portuguese Golden Visa? Ultimately having a Portuguese Golden Visa grants you many of the same rights as a Portuguese resident: the right to live and work in Portugal without needing a special visa; access to the healthcare and education system; free travel in the Schengen area etc. The Portuguese Golden Visa also allows you to bring your family members with you, including your spouse, children who are dependents (i.e. single, in education and being supported by you) and parents who are dependent on you. In principle, parents aged 66 and over do not need to prove dependency, though this can vary from case to case. After five years it’s possible to apply for permanent residency and citizenship in Portugal, if you wish, offering the ability to freely live, work, study and travel in any country within the European Union. 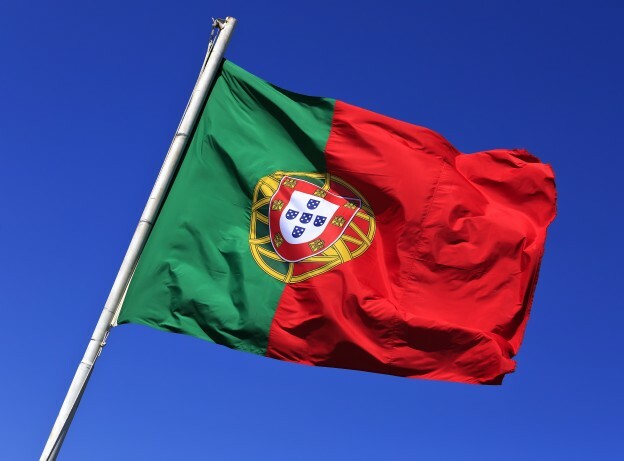 Portugal’s favourable tax regime might be another incentive to apply for permanent residency. Who can apply for a Golden Visa in Portugal? Spend a minimum of 14 days in Portugal every two years thereafter. The investment can either be made an as individual or through a company, providing that you are the sole owner of the company. The company must be based in Portugal. What investment options are available? Creation of at least 10 jobs. How do I apply for a Portuguese Golden Visa? The application for a Portuguese Golden Visa should be submitted online, and, once approved you’ll be invited for a face-to-face interview by the SEF. Although the application process is not necessarily complicated, a lot of documentation must be gathered from both the applicants home country and Portugal. Foreign documentation (i.e. not issued in Portugal) will also need to be notarised and legalised and anything that’s not in Portuguese will also need to be translated. So, it strongly advisable to instruct a legal professional to assist with your application to ensure that all the documentation is completed accurately. It’s also necessary to obtain a Portuguese fiscal number (NIF number) and set up a bank account, which a Portuguese lawyer can assist with if you are not present in Portugal. The application process typically takes five to six months; however, this can vary depending where it is lodged. For instance, if an application is lodged in Lisbon it can take up to a year, due to the high volume of applications. How much does it cost to apply for a Golden Visa in Portugal? The Government fees for an application are €5324.60 per person, plus renewal fees every two years charged at €2666.30 per person. There is a processing fee of €532.70, plus €83.10 for additional family members, on submission of the application for Portugal’s Golden Visa. Processing fees are also applicable in relation to the renewals every two years. Furthermore, applicants should budget for the additional costs associated with a property purchase in Portugal, including, lawyers’ fees, notary fees, purchase taxes etc. We recommend budgeting 10-12 per cent of the property purchase price. For more information about applying for a Golden Visa in Portugal or for legal assistance with an application contact Worldwide Lawyers on 01244 470339 or email info@worldwidelawyers.co.uk. *The information provided is intended as general guidance only for those considering applying for the Golden Visa in Portugal and is not a substitute for specific legal advice about your specific information. If you would like specific legal advice in relation to Golden Visa Applications from an experienced lawyer contact Worldwide Lawyers. **The Schengen area countries in Europe are: Austria, Belgium, Czech Republic, Denmark, Estonia, Finland, France, Germany, Greece, Hungary, Iceland, Italy, Latvia, Lithuania, Luxembourg, Malta, Netherlands, Norway, Poland, Portugal, Slovakia, Slovenia, Spain, Sweden, Switzerland and Liechtenstein. ***EU countries include: Austria, Belgium, Bulgaria, Croatia, Republic of Cyprus, Czech Republic, Denmark, Estonia, Finland, France, Germany, Greece, Hungary, Ireland, Italy, Latvia, Lithuania, Luxembourg, Malta, Netherlands, Poland, Portugal, Romania, Slovakia, Slovenia, Spain, Sweden and the UK. Worldwide Lawyers Managing Director, Sara Janion, attended the annual Law Society Cross Border Conference in London on 7th March 2019 and provides the following round up of the day’s events. For those who aren’t aware, the annual Law Society Cross Border Conference is aimed at private client practitioners who wish to learn more about dealing with cross border estates and international clients with foreign interests. Part of the focus this year was on the new EU Matrimonial property and Civil Partnerships regimes. Matrimonial property regimes are a completely alien concept to most UK solicitors but something that ought to be considered when dealing with clients with assets abroad, especially when it comes to succession planning, wills, probate and divorce. 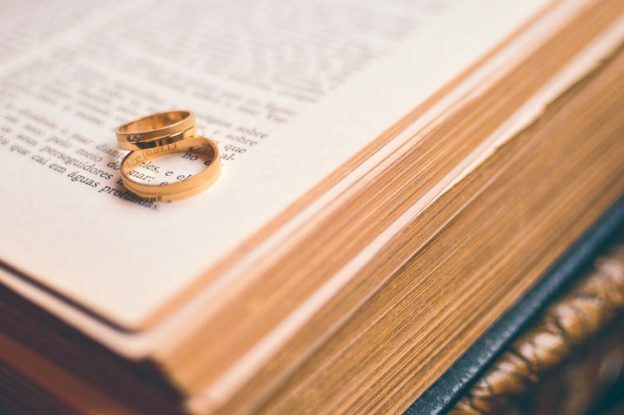 A matrimonial property regime (MPR) is a formal, binding contract between spouses (and in some cases civil partnerships), which sets out the ownership of the couples’ assets on death or divorce. The relevant regime usually takes effect before any assets devolve under a will (a bit like the way rights of survivorship relating to assets held as joint tenants do). It is therefore necessary to know about the existence and application of an MPR prior to preparing a will or dealing with an estate administration. For succession planning MPRs can also be quite a helpful tool and can be recognised in English law for moveable assets. (Watch this space for more information about Matrimonial Property Regimes and the new regulations in our upcoming article). As is traditional at the conference, the afternoon consisted of a case study of a deceased estate administration where there were assets in multiple jurisdictions. The scenario was analysed by a panel of foreign lawyers from Spain, Italy and France with participation from the audience, which included legal practitioners dubbed as ‘Cross-border Royalty’. The study highlighted the different approaches by each country and the application of the EU succession regulations. I was fortunate to be able to catch up with a number of the foreign lawyers within the Worldwide Lawyers international legal network at the conference. Many had travelled from their respective jurisdictions specially to attend the conference which highlights the dedication, expertise and experience these lawyers have with regard to advising English clients and law firms in relation to cross border wills and probate matters. • When dealing with succession planning or administration of an estate with foreign assets make sure you seek advice from a foreign lawyer in the relevant jurisdiction. • Don’t forget to check if your clients are subject to a matrimonial property regime and the effect of this before preparing any wills or dealing with inheritance. • Consider the effect of the EU succession regulations on choice of law when dealing with estates with foreign assets. The regulations have retrospective effect and choice of law can be implied. Often the applicable law is therefore not completely obvious. • The concept of universal succession in other countries means that estates are inherited ‘warts and all’ and beneficiaries are liable for the deceased’s debts from their own funds. It is possible to waive an inheritance in many jurisdictions (in whole or in part depending on the jurisdiction) but this must be dealt with properly with assistance from a foreign lawyer. If you are dealing with a case which requires assistance from a foreign lawyer, or any case where there is an international legal aspect, please do not hesitate to contact Worldwide Lawyers on 01244 470 339 or info@worldwidelawyers.co.uk. We will be happy to provide initial guidance and, where required, put you in touch with a recommended law firm who can assist you with your overseas and cross border probate. When executors or administrators of a deceased estate are due to pay out an inheritance to beneficiaries who live abroad, it is necessary for them (or the solicitors dealing with the estate) to carry out an overseas bankruptcy search against all beneficiaries in their country of residence. An overseas bankruptcy search should be undertaken in relation to all beneficiaries living abroad to ensure the personal representatives are paying the inheritance funds to the correct person. The foreign bankruptcy search mitigates the risk of the personal representatives and/or their solicitors being subject to a claim for compensation from a bankrupt beneficiary’s creditors. The rules and procedures for bankruptcy searches vary depending on the country, so it is important that an executor/personal representative ensures that an overseas bankruptcy search is performed to establish whether there are any bankruptcy or insolvency proceedings against the beneficiary before any funds are distributed to them. Worldwide Lawyers regularly help executors, administrators and law firms with regard to bankruptcy searches internationally. America (USA), Australia, Austria, Barbados, Belgium, Canada, China, Denmark, Dubai (UAE), Finland, France, Germany, Greece, Hong Kong, Hungary, Ireland, Italy, Jamaica, Latvia, Malaysia, Netherlands, New Zealand, Pakistan, Portugal, Romania, Russia, Singapore, Slovenia, South Africa, Spain, Sweden, Thailand, United Kingdom… and more! As well as the above, we can also undertake bankruptcy searches in many other countries so please do not hesitate to contact us. 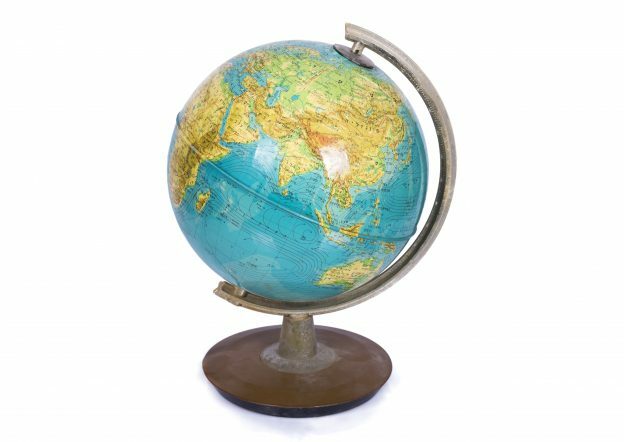 The costs, timescale and information required vary from country to country please contact Worldwide Lawyers for a quote and further information on 01244 470 339 or at info@worldwidelawyers.co.uk. Do you need a notary in Chester, Cheshire or North Wales? Worldwide Lawyers Managing Director, Sara Janion, provides Notary Public services from our office in Saltney, Chester and is happy to assist both individual and business clients requiring notarial services including legalisation and apostille services. Please feel free to contact Sara at sara@notarychester.co.uk or call 01244 470 339 to obtain a quote. Sara obtained the prestigious qualification from UCL London, Sara launched her Notary Public office providing notary services to clients across Chester, Cheshire and North Wales. Sara, who is also a qualified solicitor of England and Wales, previously worked for a Cheshire-based law firm specialising in wills, probate and inheritance, before founding Worldwide Lawyers Limited in 2014. A notary public is required when it is necessary to authenticate documents – such as power of attorney, certified copies, affidavits etc. – for use abroad. A full list of the notarial services provided can be found here: Notary Services in Chester, Cheshire and North Wales. 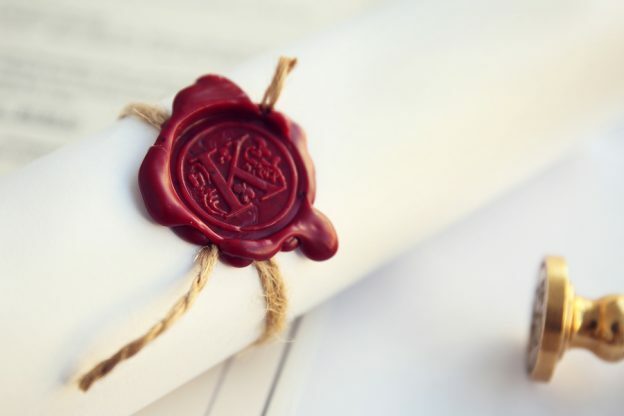 Once a document has been notarised, legalisation – the process of certifying that the notary’s signature and seal is authentic – of the document is also usually required. This is carried out by the UK Foreign Commonwealth Office (FCO) for countries which are part of the Hague Convention. For other countries legalisation at the relevant embassy, consulate or high commission may also be necessary. For more information about what a notary public does read our blog: What is a notary and do I need one? Or if you need a notary public in the North West of England or North Wales contact us on 01244 470339 or info@worldwidelayers.co.uk.